Pub Bridge Pub is among the first pubs that are opened in Belgrade and has a long tradition 20 years long. When you step into the pub Bridge Pub you will enter a beautiful wood interior, dominated by stone bar, which gives the whole area a special charm. 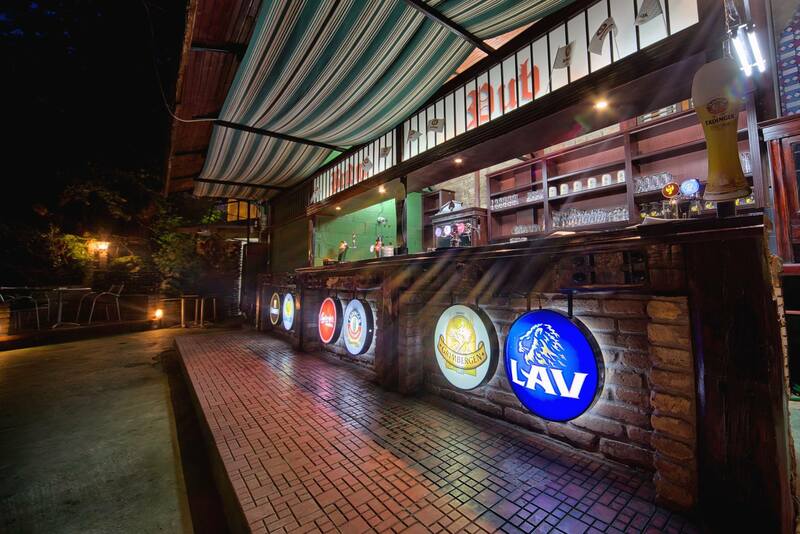 However, a trademark of the pub is a huge garden that during the hot summer days is a true haven, away from the noise and bustle that surrounds you. For all lovers of barley beverage, Bridge Pub offers a large variety of different types of draft and bottled beers. It’s well known for its relaxed and friendly atmosphere, good draft beer and the JUKE BOX. In the bar youcan also find darts. It is a favorite gathering place for students, teachers, but a large number of guests are foreigners. In a word – a place for all of relaxed people. 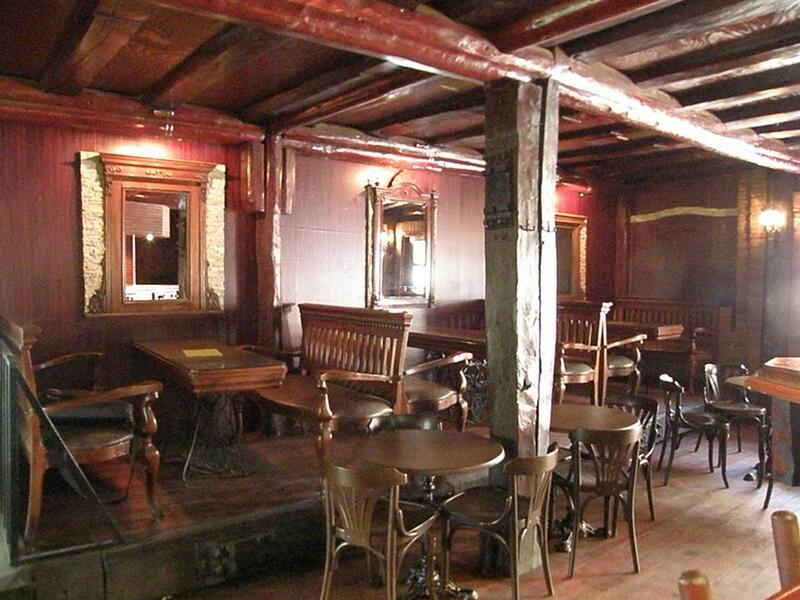 Check why is this venue one of the most popular bars in Belgrade.